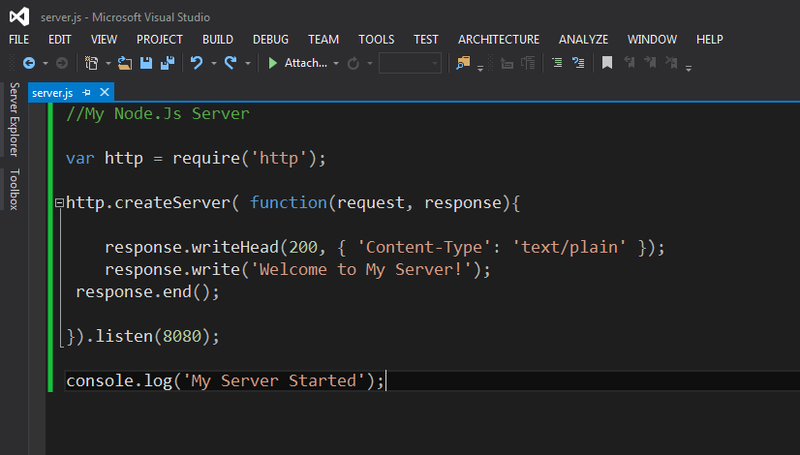 Mubi's Blog: Create your own simple node.js server, in few steps! 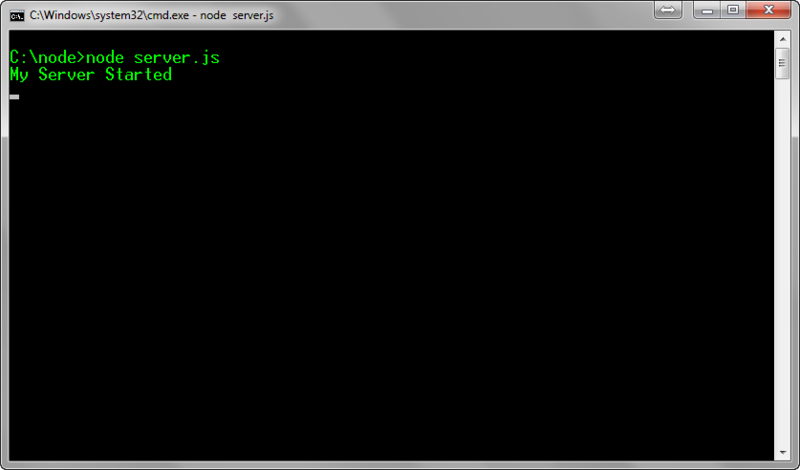 Create your own simple node.js server, in few steps! Install it on your machine. Write following code in it. You will get message "My Server Started". You will get message "Welcome to My Server!"